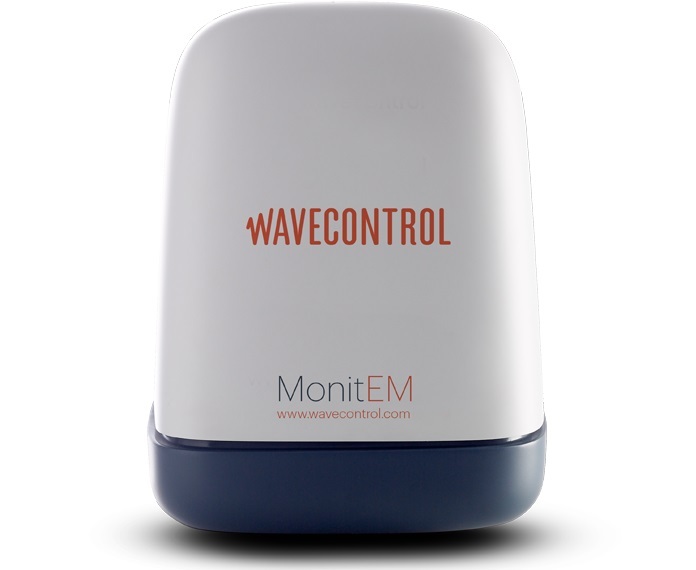 Wavecontrol's “Smart Energy” technology provides a combination of AC power with a battery and solar panel. Smart energy management allows uninterrupted, efficient and sustainable operation. The built-in modem allows remote wireless communication with the Control Centre. Equipped with accessories to make installation easy almost anywhere. Monitoring a specific transmitter: installation near the antenna within its maximum level radius according to its radiation pattern. Since the worst-case scenario is monitored, all other points are covered, since they will have the same or lower levels of exposure.